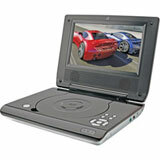 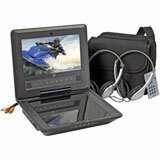 These portable dvd players are perfect those long road trips. 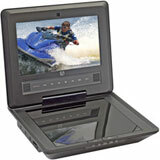 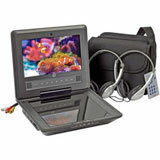 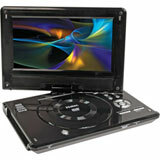 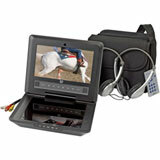 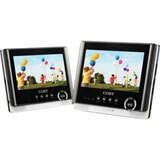 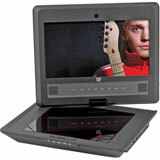 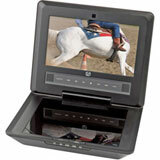 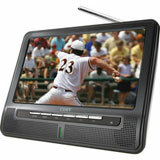 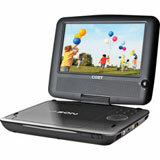 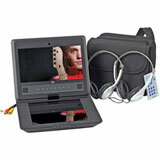 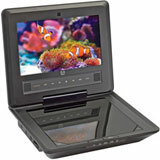 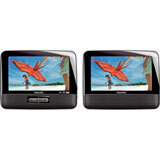 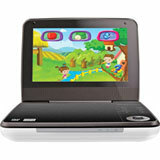 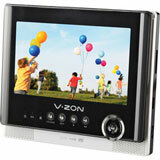 We offer a wide selection of portable dvd players by Audiovox, Mintek and Mustek. 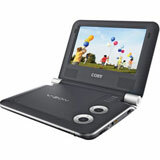 Confused about Portable DVD players? 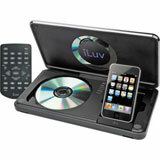 Read the DVD FAQ to answer any questions you may have.